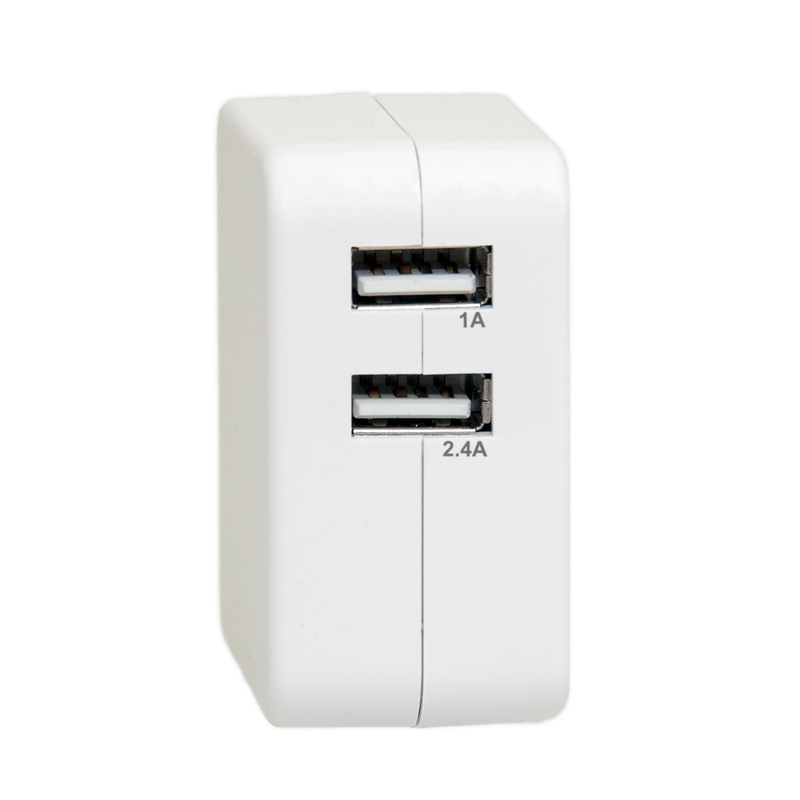 The 2-Port USB Mini Wall Charger is a simple way to charge multiple devices anywhere you can find an AC plug. It's even small enough to fit in a purse or pocket for when you're traveling. It has two USB Type-A ports which can be combined with many different USB cables to charge almost anything. 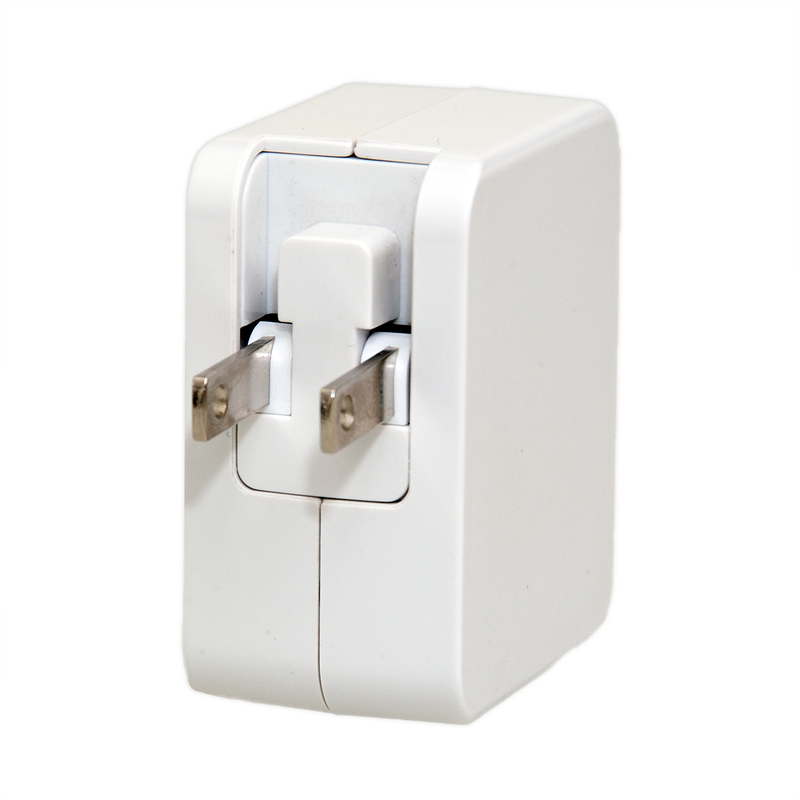 Plug smartphones, tablets, digital cameras and more into this 5-volt charger with 3.4 amps of power to replenish your device batteries.